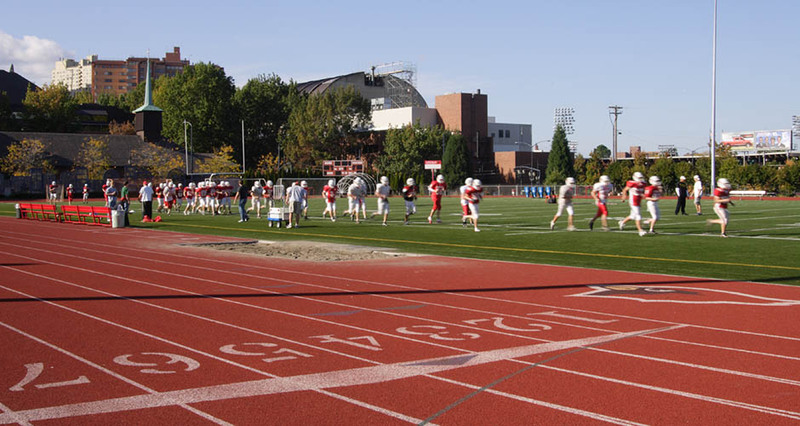 Mackenzie is a committed partner to the Ten Great Fields effort to improve safety and playability and bring Portland Public Schools’ field and track facilities up to NFHS standards. The firm’s engineers, architects, and planners have coordinated with the district and booster organizations on improvements at seven PPS high schools, including Lincoln, Cleveland, Wilson, Franklin, Madison, Roosevelt, and Jefferson. 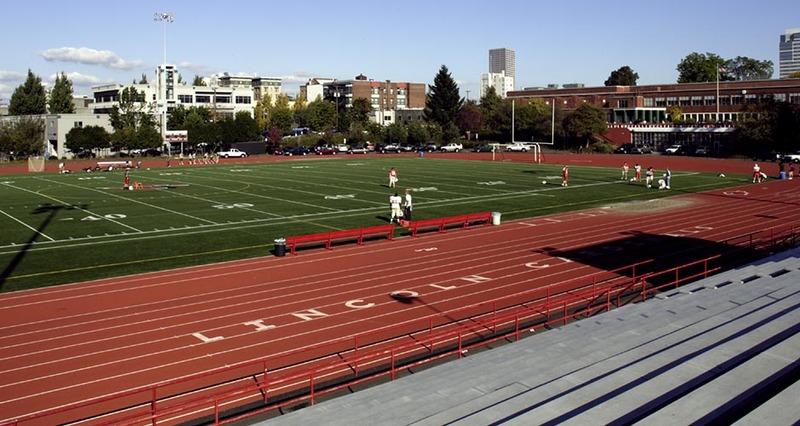 For Lincoln, Mackenzie designed a phased project to convert a natural turf field to synthetic turf and upgrade associated facilities. Phase I, completed in 2002, included a new storm system to improve field drainage, new fencing, landscaping, and handicapped parking. Phase II, completed in 2003, included grandstand repair, track re-grading and resurfacing, redesigned lighting, and relocation of restrooms and concessions. 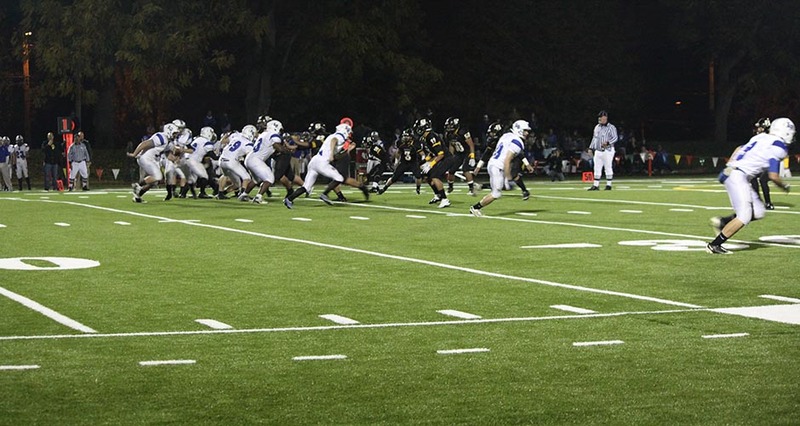 From 2004 to 2006, Mackenzie staff assisted the Cleveland High School Booster Club with conceptual design and fundraising support for track replacement and installation of a new synthetic turf field. Working with the Theodore Roosevelt Athletic Complex booster group from 2009 to 2012, Mackenzie designed a synthetic turf field, pervious asphalt D-zones with track surfacing, new track surfacing, and associated site upgrades as part of a community-wide effort featuring donated services and materials to improve facilities at Roosevelt High School. The new field is one of the first Nike Grind infill projects in Oregon, and utilizes Field Turf XT. 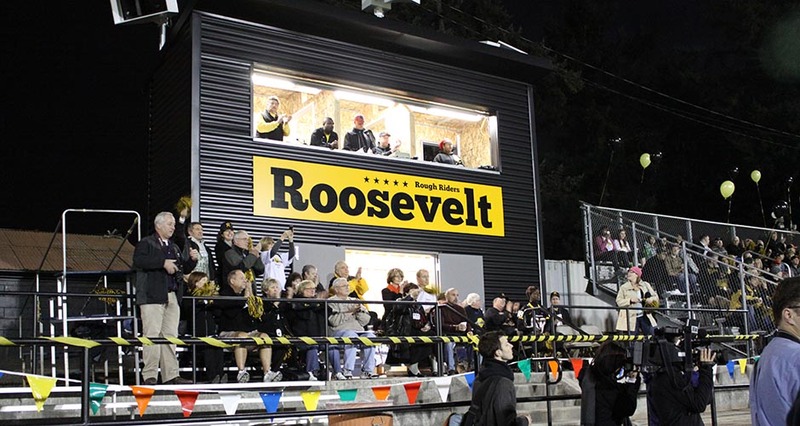 Associated improvements included ADA upgrades, a new pressbox, and restroom improvements to meet current code. For the District, the firm assisted in the replacement of Madison’s track in 2012. Mackenzie staff also designed a track and field replacement for Franklin High School, to be funded through the school improvement bond. From 2013 to 2014, the firm worked directly for the District for athletic facility modernizations at Wilson and Jefferson high schools. 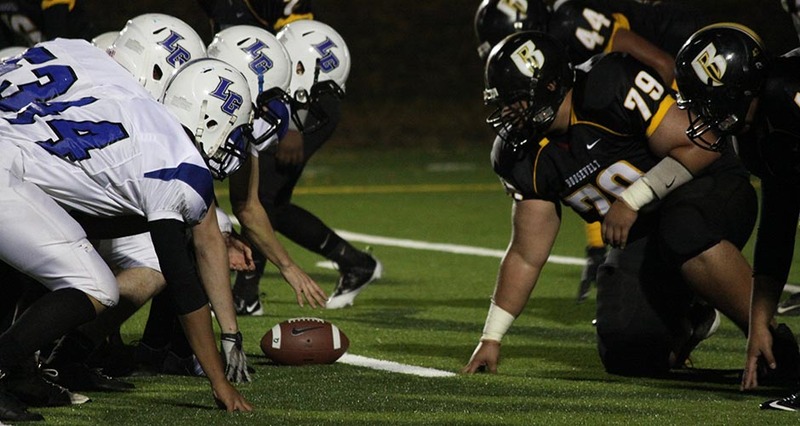 Work at Wilson included replacement of the existing grass field with a new synthetic turf field, track and field improvements, stormwater and drainage upgrades. 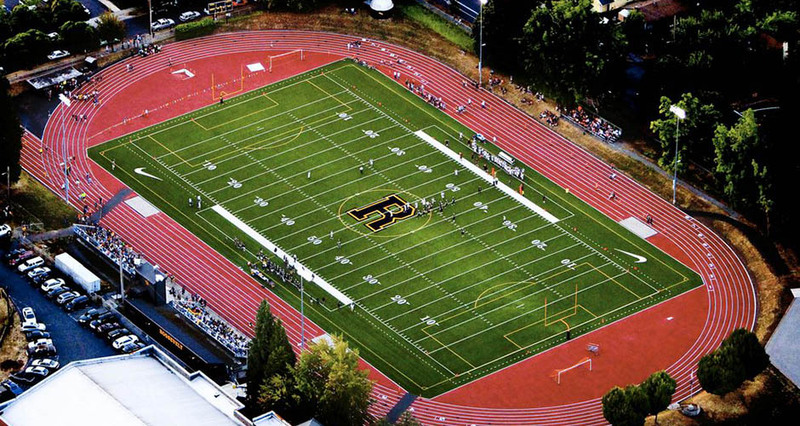 Jefferson improvements included a complete track resurfacing, replacement of the existing grass field with a new synthetic turf field, and pervious paving with track material in the D-zones with associated improvements for field events. A new scoreboard and decorative perimeter fencing were also included in the Jefferson design. 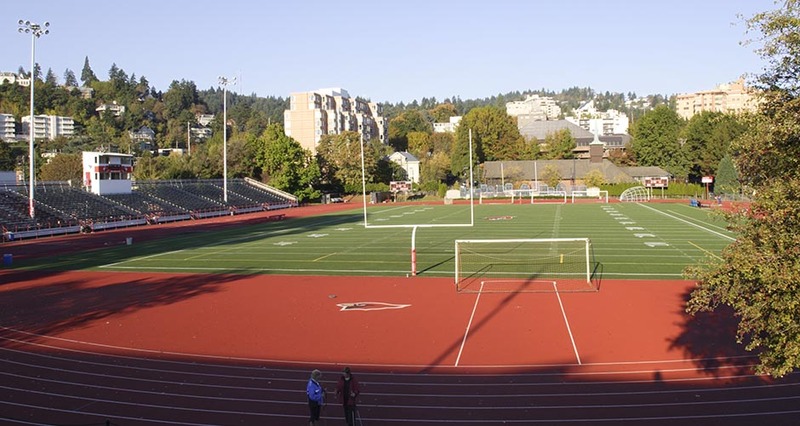 The Jefferson track and field areas were designed with a stormwater infiltration system.